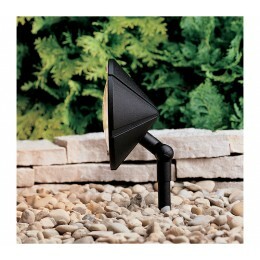 Creates a low, even light spread to illuminate shrubs, plants or textured wall surfaces to silhouette special details. 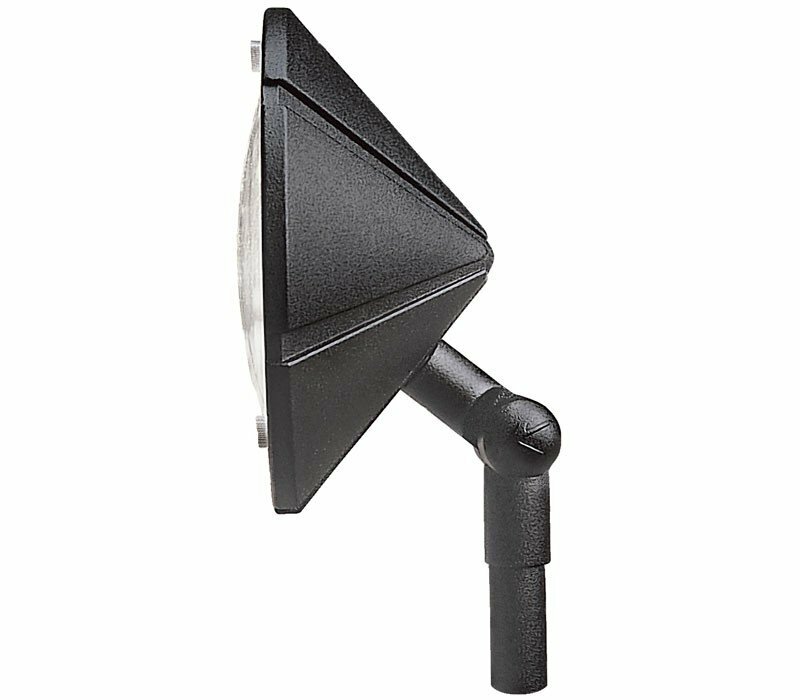 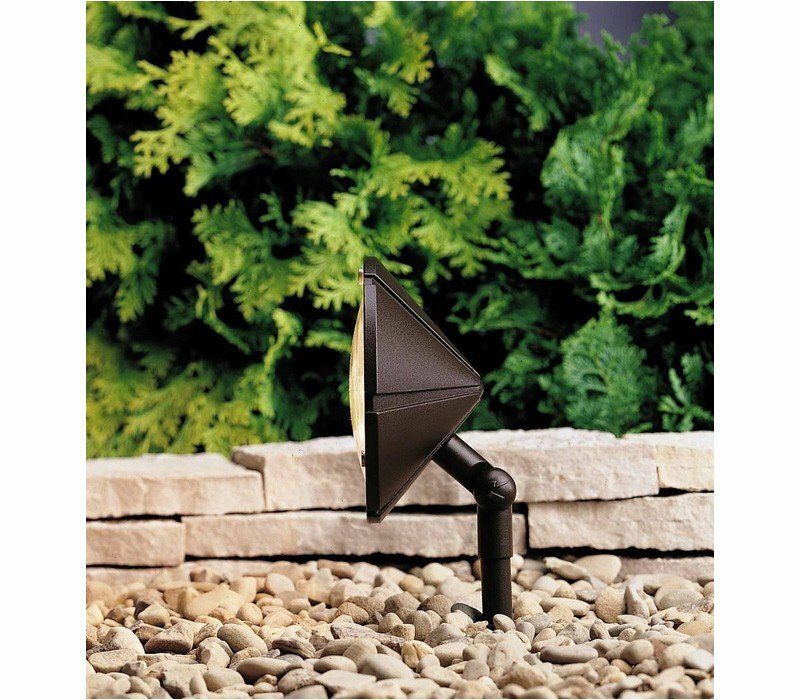 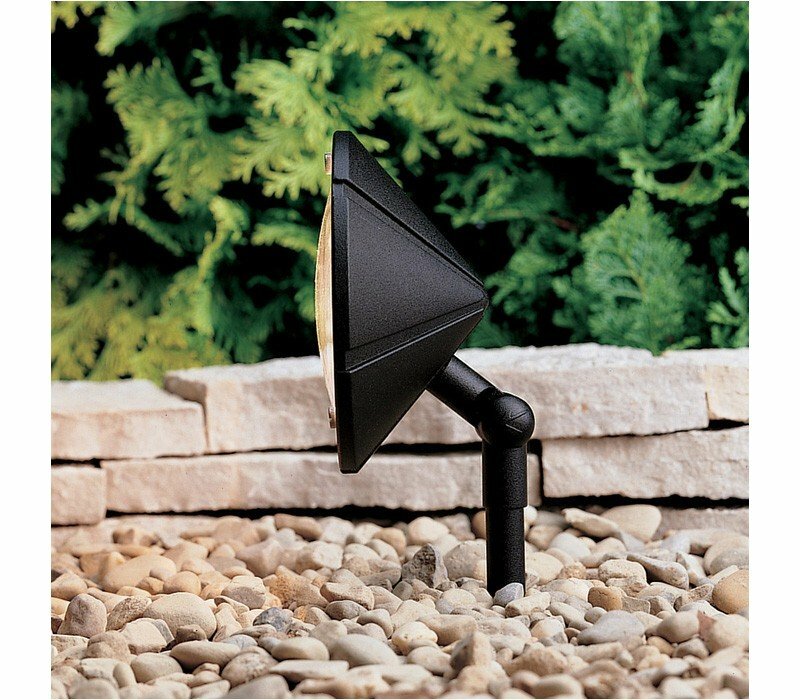 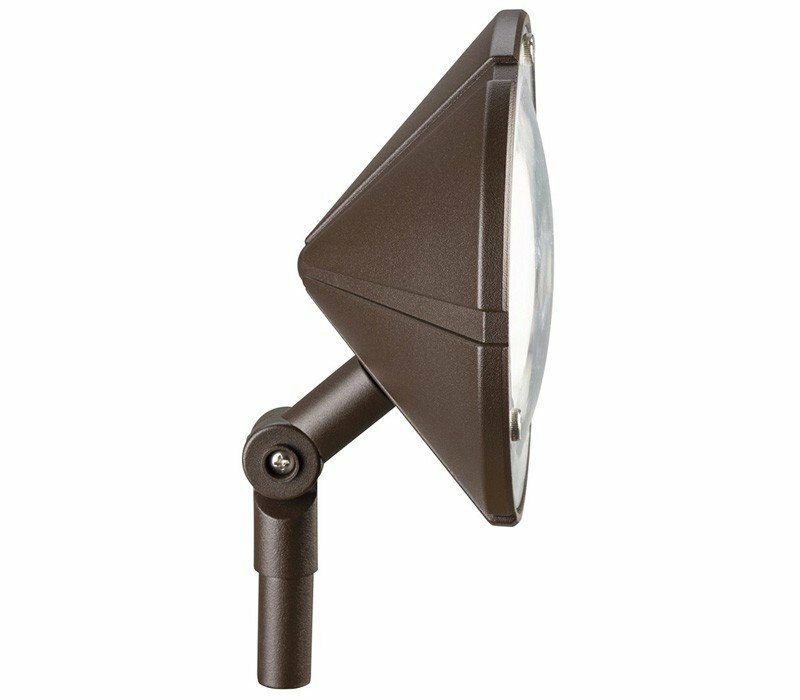 The Kichler 15361AZT Six Groove collection Landscape Accent Lighting in Textured Architectural Bronze uses Fluorescent light output and brings Contemporary style. 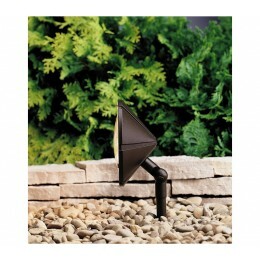 This item is 12"H x 6"W. The total wattage is 24.4 and the voltage is 12 volts. 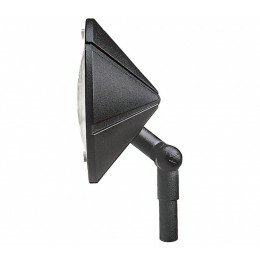 The Kichler Lighting 15361AZT requires 1 bulb (included). Additional Information: Shade-Clear Polycarbonate Lens; Accessory-42" of usable #18-2, SPT-1-W with cable connector.